I know you miss my clever titles, but…SEO. 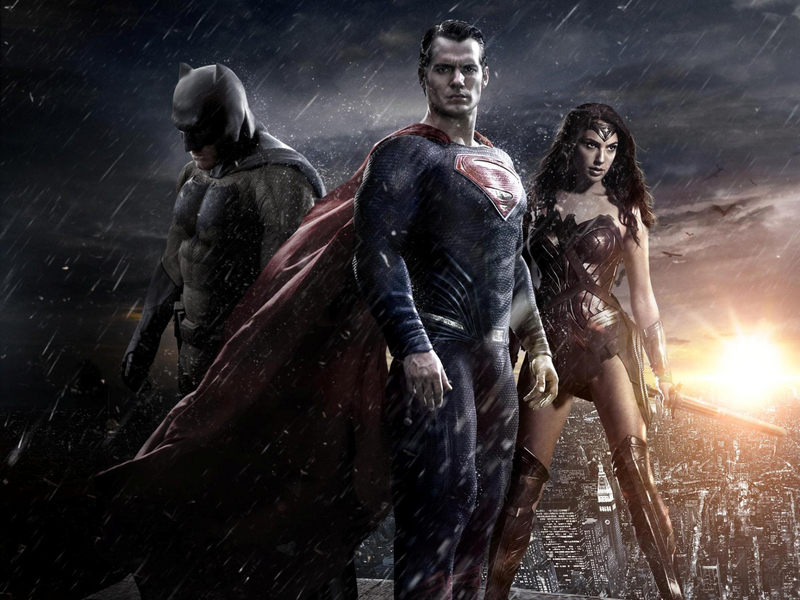 As you may have noticed, I enjoy superhero films. And games. And sometimes graphic novels. 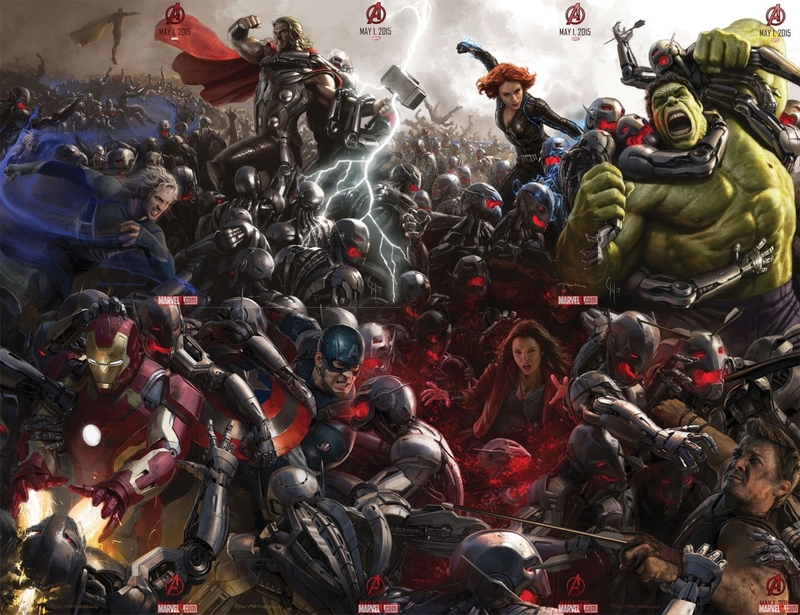 So, naturally, I have been looking forward to The Avengers: Age of Ultron since it was announced. Admittedly, I actually found myself less enthusiastic about it as time went on, to the point that when I woke up on Thursday morning, I didn’t remember that I was going to see it. But, I was happy to be going back in to see Thor, Captain America, Iron Man, et al. 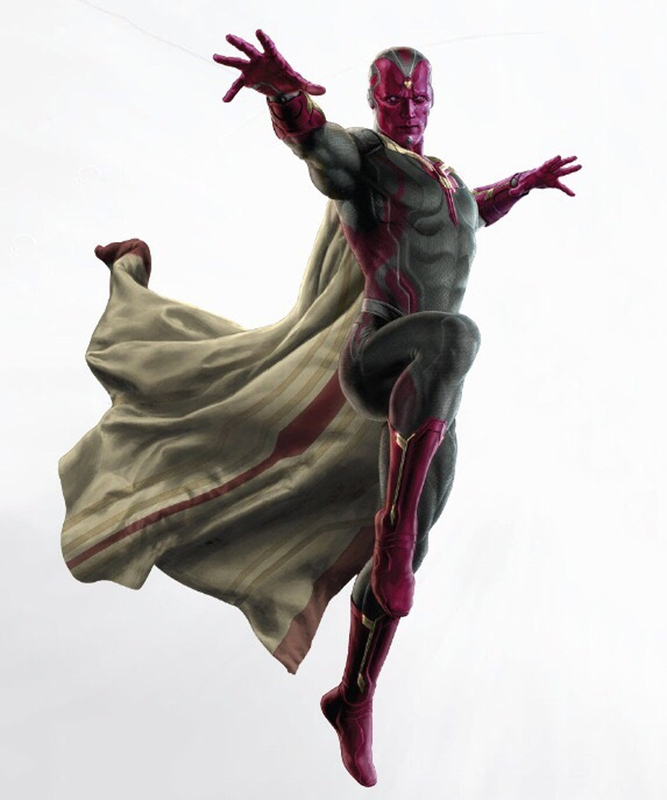 Mostly, I wanted to see one of the new additions to the Avengers team, The Vision. Well, I say mostly, but it was half that and half wanting to see James Spader’s Ultron. From the trailers, we got the impression that Ultron could be the first villain in the Marvel Cinematic Universe who was truly menacing, intimidating, and scary. Someone who posed a very real threat to the Avengers, powerful as they are. Unfortunately, what we got was…a comedian. Let’s start from the start. The snowy, forest scene that we saw plenty of pictures of gets blasted apart by the Avengers and Hydra. Already, about 1 minute in, the film made its first mistake. It tried to copy the impressive single-shot sequence from near the end of the first Avengers. The one where the camera moves from one Avenger to the next, to the next, without cutting. It looked good in that film. In this film, it was some of the worst CGI I’ve seen for a long time. It was contrived and looked simply awful. And that just, for me, sums up a lot of Joss Whedon’s writing in Age of Ultron. He seemed more concerned with getting cheap laughs than telling a story. With forcing ‘cool’ scenes than actually telling us what the hell was going on. Although the story is simple, I found myself confused more than once. Ultron himself seems to go through a few different variations of his evil plan but we, the audience, seem to find that out by accident. 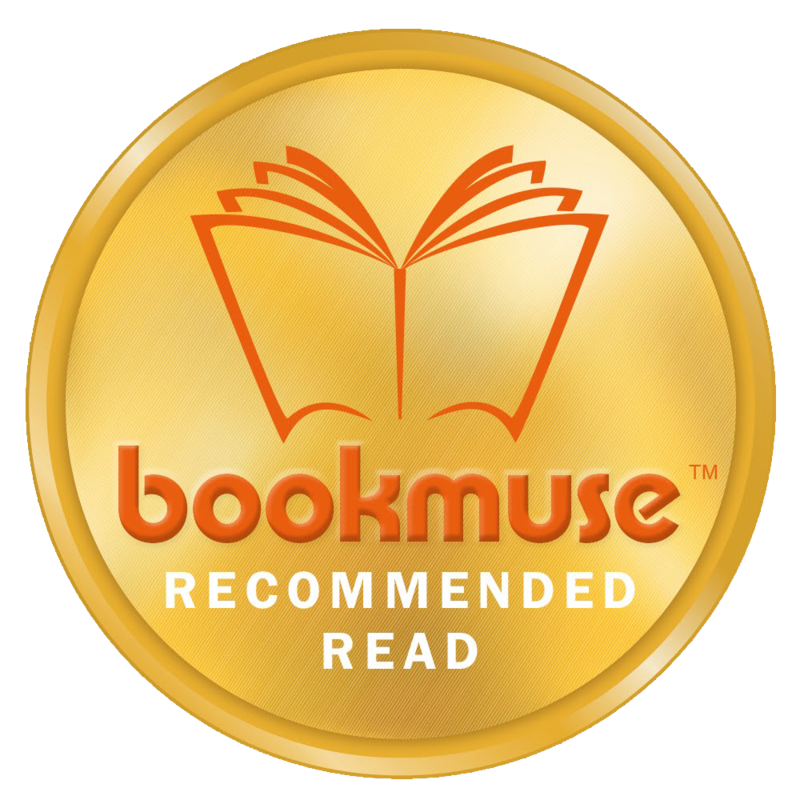 Of course, the story itself is the biggest cliche there is when it comes to stories involving artificial intelligence, but that should have been okay. After all, it’s how a story is told that’s the main thing. Unfortunately, it was told quite badly. Ultron. It’s James Spader! How do you get a voice like James Spader’s to come out of your villain’s mouth, and still manage to make him benign and unthreatening? Yes, he’s more powerful than any of the Avengers and, yes, he kills a few people, but he also jokes constantly. It takes a very special writer to write a character who is both witty and scary, and Joss Whedon is not that writer. So yes, Ultron is funny. Very funny in places. But what do you want from a big, bad villain: threat and menace, or some laughs? The humour of the Marvel films is one of their attractions, but set yourself a damn limit! It’s Iron Man 3 and Mandarin all over again. Remember how good the trailers seemed? How menacing and threatening The Mandarin sounded? We knew it was going to be good. Then we watched the film and…Trevor Slattery. What? Not that Ultron isn’t a threat. He’s just not threatening. It seems like Whedon wanted him to be like a moody teenager at first, since he has only just been created. But he never really bothers to push the character down that route. Which leaves him a bit all over the place (like most of the film). James Spader is, naturally, very good as Ultron regardless of the writing. You’ve probably noticed that the writing is the main let down of the film for me. It had little structure. Things just happened. It was simply ‘Oh now this is happening’, rather than ‘This is happening because he did that, and they need this outcome, blah blah blah…’ Rarely was there much cohesion between the scenes and the storytelling. So those are my main complaints. It’s less of a complaint, but I was disappointed with how little Paul Bettany’s The Vision was in it. He appears late on in the film, and only really has 4 or 5 scenes. And a very small handful of lines. Yet, despite that, he was one of the best things about the film. Him and Jeremy Renner’s Hawkeye, who was much better utilised this time round. And funny. Thor seemed a little redundant this time, despite practically being a god. In fact, he took more of a beating from Ultron than any of the mere mortals, who held their own against him perfectly well. But there was no real story to his character, other than in a set up for future films. Though in light of the other issues, this didn’t really bother me. He was still Thor as we know him – though perhaps not taking quite as much punishment as we know he should be able to. Overall, I did enjoy the film, you might be surprised to hear. I will definitely watch it again, perhaps at the cinema with the free ticket I got to make up for the flickering of the screen throughout. I should probably list all the things I liked about it now, but it’s actually a lot harder than listing the things I didn’t. The memory of the film seems quite blurry, thanks to the aforementioned lack of structure. Ah, but I know what I will complain about again though! Coulson. No Phil Coulson. The current events of Agents of SHIELD do mean that it kind of makes sense that he wouldn’t have a cameo, but I’d hoped they would find a way. After all, his death in the first film caused such outrage that Marvel had to bring him back! But then I read Whedon’s comments on the topic. As far as he’s concerned, Coulson is dead to the MCU. Basically, he sounds extremely bitter, with his ego bruised by the fact that Marvel decided to undo his decision to kill the character. I wouldn’t be too happy either, but at the end of the day, these characters are Marvel’s not Whedon’s. The fans are Marvel’s, not Whedon’s. So I’m as disappointed with Whedon as I was with the film. More so, actually. What I found amusing by his statements concerning Coulson, though, was that he said that the plot device of someone dying and then coming back can be used to the point of there never feeling like there’s something at stake. While that’s true (and let’s ignore the fact that it doesn’t lessen the impact at the time), he’s saying this after putting out a film that contains the utterly pointless death of a main character. Not only is it utterly pointless, and only there so that we feel like the whole thing had been dangerous and they didn’t all get out unscathed, but it seemed like he had been thrown into the film for that purpose. I understand the idea that characters might need to die, otherwise it’s all too easy and clean and nothing really feels like it’s at stake, but that’s not necessarily the case. 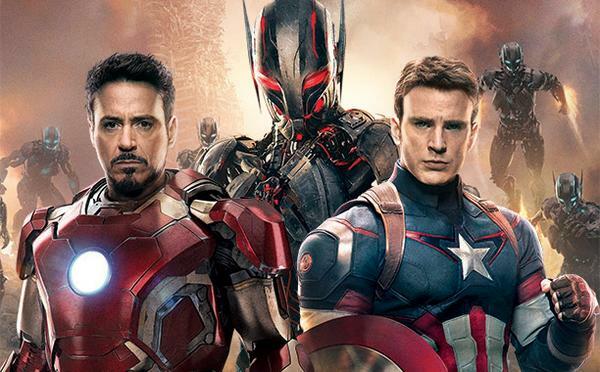 Ultron could have been the villain who tore the heroes apart on the inside. Who got in their heads and broke them. After all, as someone said: Ultron probably knew more about each of them that they knew about each other. He could quite easily have used that knowledge. No one needed to die in order for them to not make it out unscathed. But more to the point, if you are going to kill a character, don’t make it so entirely contrived. But anyway, that’s probably enough ranting. Go and see it. 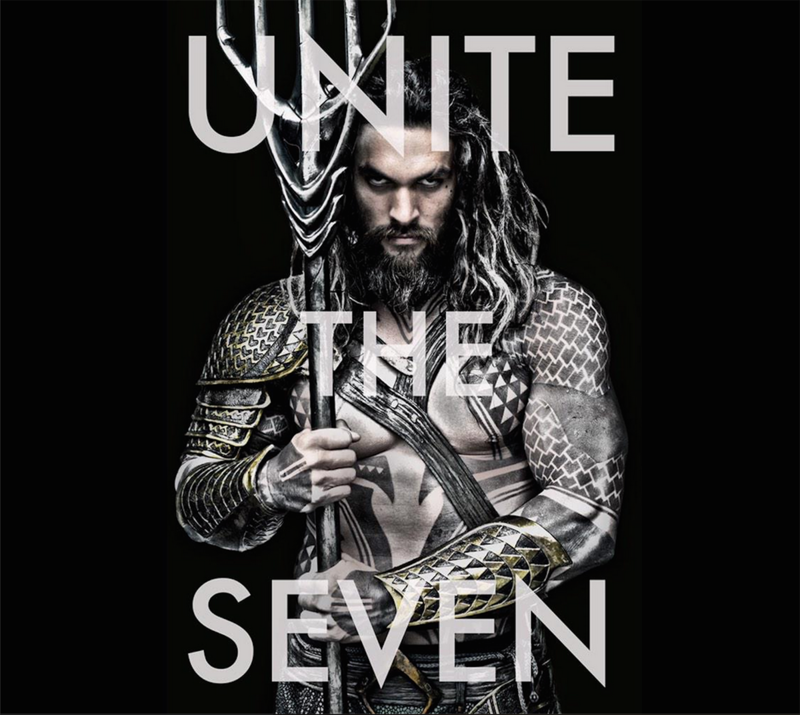 It’s quite good, despite what I’ve said… I’d probably rate it 4th or 5th out of the Marvel films. I almost spelled miscellaneous without my browser’s help! Which would be mildly impressive if I weren’t supposed to be a writer. I haven’t written anything other than the book tour posts for quite a while, and I still can’t think of anything much to say, so I thought I’d ramble about some stuff. Starting, and quite possibly comprising entirely of, the Agents of SHIELD finale. 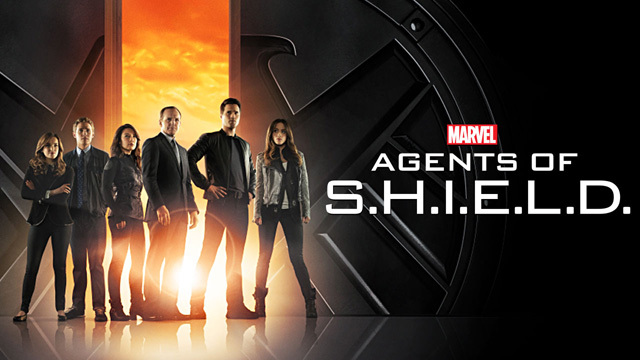 For anyone who doesn’t know, Agents of SHIELD is a spin-off from Marvel’s Avengers. SHIELD is, of course, the government agency put together to protect people from stuff. They are the ones who put together the Avengers initiative. The TV series is headed by Agent Coulson, who has a small role in some of the Avengers’ solo films (Iron Man 1 & 2, Thor…and off the top of my head I think that’s all) and then another small, but pivotal, role in the Avengers film itself (or Avengers Assemble in the UK, since apparently we can’t tell the difference between the Hulk and Mrs Peel). Agents of SHIELD started off a little too cheesy for my liking, but I decided to give it more of a chance, because I like Agent Coulson a lot. He is very stand-out in the films for someone who has so little screen time. He also always manages to say something funny, even in the most serious of situations, without taking away from that seriousness. I’m glad I did, because the show gets better and better. And better. The acting, CGI, story and general writing all improves quite drastically over the course of a single season. In fact, it has come so far in a short time that it feels to me like I watched the end of the second, or even third, season rather than only the first. As soon as it got its talons (’cause the SHIELD symbol is a bird! Get it?) into a solid overarching storyline, it really got going, and took some turns that I thought were actually quite brave for any TV show, let alone one that has such a mixed reception. Spoilers ACTIVATE, as…no SHIELD agent would ever say. There are two main plot points that stand out to me. First is the reason Coulson is alive and not dead. He died in the Avengers, and I think it was really only due to fan outrage that Joss Whedon decided to bring him back. Coulson believes that he only died for a short while, but the EMTs arrived in time to revive him. Nick Fury then used his supposed death to unite the Avengers. This is not so subtly disproved by Shepherd Book’s (or whatever his name is in this) line of ‘He really doesn’t know, does he?’ It’s an absolutely terrible line, badly delivered, and contributed to me wondering if this was going to be a worthwhile show. However, now we were all wondering what really happened to Coulson. Over the course of the season, Coulson begins to wonder as well. A nice touch is that every time anyone mentions Tahiti – where he supposedly spent his R&R time – he is compelled to respond with ‘It’s a magical place’. To begin with, this seems like an amusing quirk of Coulson’s, until you realise that it really is a compulsion. Then he realises too. And it’s a surprisingly impactful moment when he does, because he’s always such a believer in SHIELD that when he starts to doubt what he’s been told by them, you really feel sorry for him. In short, he discovers that SHIELD scientists brought him back to life with a controversial process, and that he was begging them to let him die the entire time. Which is quite sad. As though that weren’t bad enough, he then discovers that the drug they used was being harvested from some kind of alien who appeared to have been cut in half at some point. It looked a bit like a Frost Giant (from Thor), but according to internet consensus, it isn’t. And then as though THAT weren’t bad enough, he discovers that he was overseeing the research for the project, which was being put together in case an Avenger fell, and told Nick ‘Motherf*$#ing’ Fury in no uncertain terms that the project should not continue, as too many psychological issues arose from the process. The second plot point was the brave one, I thought. I don’t really remember any other show that has done it. My memory isn’t the best, though, and I’m sure it has been done at some point. 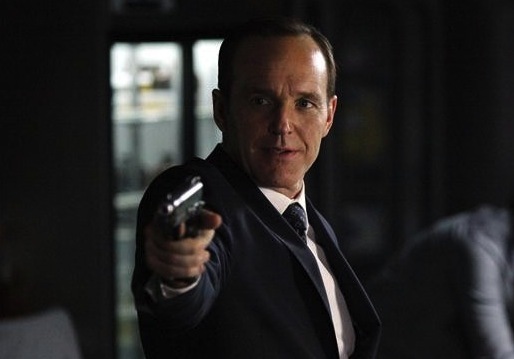 Episode 17 reveals that one of Coulson’s team – Ward – is actually a Hydra agent. And it’s not one of those ‘Oh, really he’s a SHIELD agent pretending to be a Hyrda agent pretending to be a SHIELD agent’ things. Nor does he have a change of heart at the end and save their lives. He’s simply a traitor. I thought, after nearly a full season of him protecting the team and whatnot, this was quite a brave direction to take. That said, I have to say I think Ward was the weakest character and actor. He was a little too stereotypical, generic tough guy. The actress who plays Skye seems to have realised that her looks alone won’t pull her through, and so has improved her acting a lot, but Ward hasn’t changed. Lastly, I wanted to rave about the finale, which inspired me to write this meandering post. It was very good. It was, by far, the best episode of the season. It was let down only by Bill Paxton’s overacting. He was fine up till this episode, but then his character went a tad crazy. 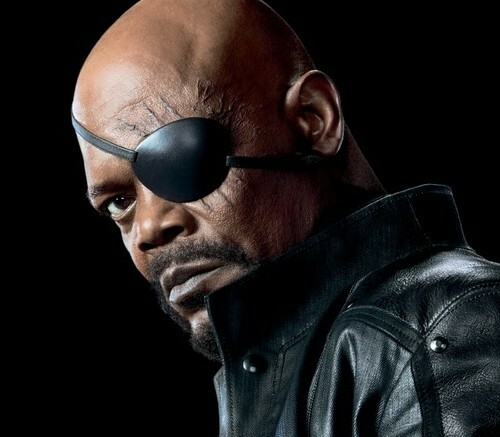 But what I liked most about the episode was Samuel L Jackson’s appearance (as Nick Fury, obviously). I never read about the TV shows I’m watching, so I never know what’s going to happen or who’s going to be in it, etc. If I wasn’t so oblivious, I would have guessed that he’d be in it, but…I am and I didn’t. ‘FitzSimmons’ – the team’s scientific duo – are trapped in a storage unit at the bottom of the ocean, after having been ejected from their plane by Ward. They work out a way to escape, but the problem is that they’ll still be in the middle of the ocean with the bends and nobody looking for them. Fitz rigged up a weak transponder thingy, but it’s on a SHIELD frequency, which no one will be listening for. The other problem is that they only have enough air for one of them to survive. Fitz, being in love with Simmons, makes her take it. Before she can argue too much, he blasts the window out and the ocean surges in. It’s a pretty good scene in itself, with the air flooding out of the window, followed by Simmons. Then we see that she’s dragging the unconscious Fitz with her. They reach the surface and she starts shouting for help. There’s no telling if she’s just vainly shouting at nothing, or if she can actually see something. The camera follows her underwater several times as she struggles to stay afloat, and then suddenly, it breaches the surface and Nick Fury is staring down at her! Hanging out of a helicopter and reaching for her hand. It’s very good, even if it is a ludicrous idea that a helicopter would hover that low over someone in the sea… It turns out someone was listening on that frequency. If I hadn’t had a cat on my knee, I might have leapt to my feet in excitement and broken into the American national anthem, probably while a bald eagle swooped in to land on my shoulder. But the cat was sleeping. Fury has a bit more than a cameo this time, and even shoots someone. His justification of what they did to Coulson is, on the one hand, a little weak, but on the other, kind of makes you proud of Coulson. Basically, Coulson says that program was only ever meant for a fallen Avenger, to which Fury replies ‘Exactly!’ He might as well have given Coulson a big hug, for how much that simple statement would have meant to him. Anyway, the meandering ramblings have run out. It was a very good finale, and I enjoyed it even more than the Arrow finale, which I also watched last night. 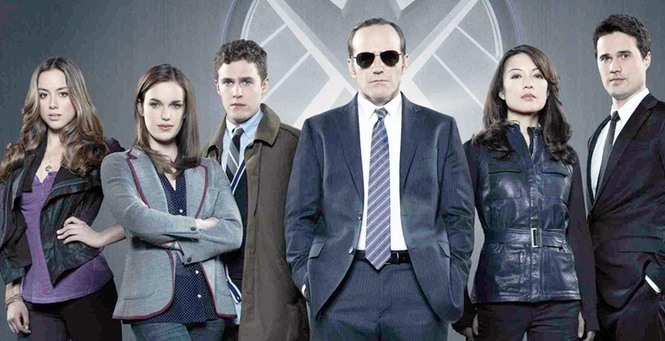 I’m looking forward to the next season of both (and I’m relieved that Agents of SHIELD has actually been renewed for a second season, as it was a bit touch and go). 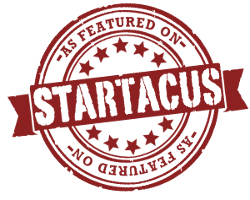 It turns out I have not written about other miscellaneous stuff after all. May The Force Be With You, or something.